Welcome to the online Geomining Kit instructions! Each XYO Geomining Kit comes with paper instructions that explain how to get started with the XYO Geomining Kit. We had a few folks ask us for an electronic version, so BAM! Here it is. It’s a little long, so make sure to pay attention at each step to set up your Geomining Kit correctly. A charger for your Bridge component. All three components are vital to the XYO Geomining process. In this Geomining Kit, your XYO Sentinels will be the devices that verify locations and create heuristic ledgers that list all the verifications with other Sentinels. Your Bridge will serve as the place where those verified locations will be offloaded so they can be sent to an Archivist, who will save or “archive” those ledgers! (Read more about what Sentinels and Bridges do, or read about all four components of the XYO Network). An ethernet cable connects your XYO Bridge to the internet. Most people have them around the house for connecting printers, modems, or routers! If you don’t have one, you can get one from Amazon here. 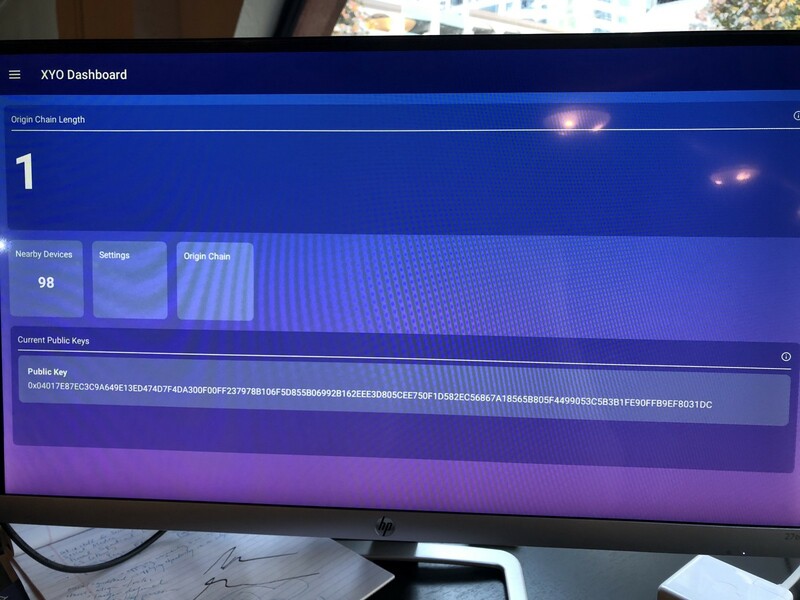 An HDMI Cable allows you to connect your new XYO Bridge to a display, if you’d wish to see what is going on behind the scenes! They’re also pretty common around the house, as they’re used to connect video game consoles, speakers, DVD Players, etc to TVs! 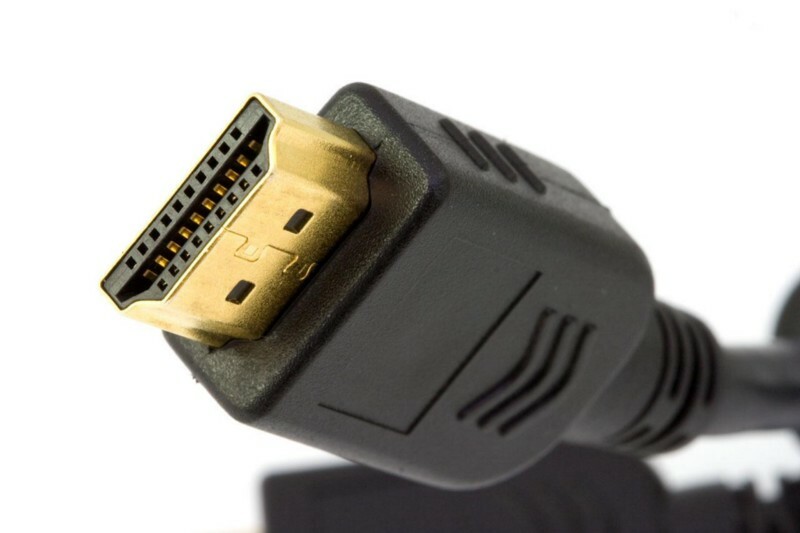 If you don’t have an HDMI cable, you can get one from Amazon here. If you want to connect a keyboard to your new XYO Bridge, you can do that via the USB port on the XYO Bridge! If you don’t have one, you can get one from Amazon here. If the one you order doesn’t come with a mouse, you can also check out some Amazon computer mice here. Finally, you can use a computer screen if you’d like to see the XY Geominer’s activity. But again, remember that you can also simply plug it into the internet via an ethernet cable, and be good to go. Some of these things are only required if you wish to have a desktop view into what your bridge is doing. 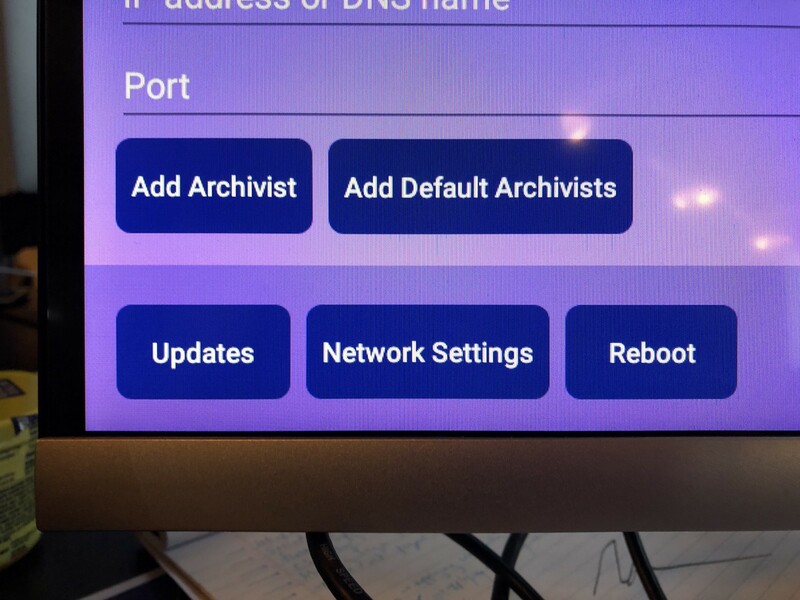 For example, you can connect your XYO Bridge to WiFi without an Ethernet Cable if you have an HDMI and Keyboard. If you only have Ethernet to connect to WiFi, you don’t need to get an HDMI/Keyboard/Mouse/Display! All of this will be explained below. Your XYO Bridge has a variety of ports on all sides of the device. Here’s a quick breakdown on what they all do! The left image has the ethernet cable port, and four ports for USB plug devices. If you use a keyboard or mouse, it will likely be plugged in there. 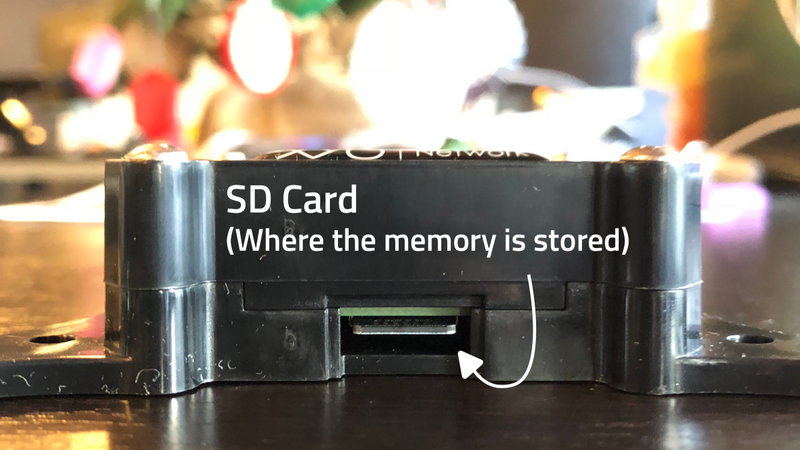 The right image has a view of the XYO Bridge’s SD Card, which holds all the memory for your XYO Bridge. #2 Give your XYO Bridge some power! NOTE: If you will be attaching a display to your bridge, please wait to turn on the power until AFTER you have plugged in the display. This will make sure the image on your screen is correct and not misaligned. The XYO Bridge power cable comes with your Geomining Kit, so you’ll be able to do this pretty quickly. It plugs in to the “power” port shown below, and then you can plug it into the wall! Important Note: If you are geomining outside the US, make sure your plug has a converter that will not provide too much power to your device. #3 Connect your Bridge to the internet! Your XYO Bridge will need to be connected to the internet. You can do this easily with an Ethernet cable, or over WiFi with a mouse, keyboard, display, and HDMI cable. The XYO Bridge comes with an Archivist communicator already, so you don’t technically need a display to show what your XYO Bridge is up to. You can simply plug in an ethernet cable and go. However, not using a display may make it a little tougher to de-bug your Bridge, or see what is going on. Important Note: If you decide to use a display, please wait to power up your XYO Bridge until AFTER you have connected the display. This will make sure the image on your screen is not misaligned. If you will be using a display and connective wirelessly, click here. With this method, all you’ll need to do is take your ethernet cable, and plug it into the XYO Bridge. 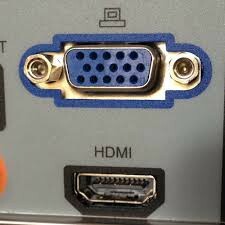 Fortunately, an ethernet cable is the same on both sides. 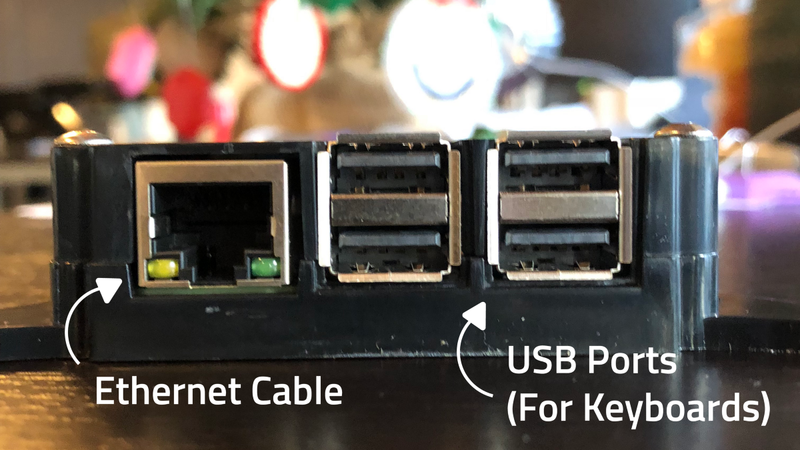 Once you plug your ethernet cable into the port on the XYO Bridge, make sure to connect it to your router or modem. 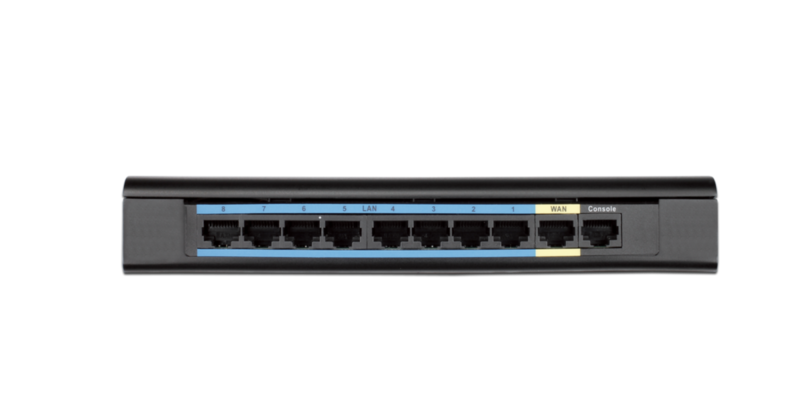 Above, I’ve attached a handy image from the internet that explains where you’d plug in the ethernet cable on a router. It should have a decent amount of ports, and you can use any of them for your XYO Bridge. If you haven’t already, make sure you give your XYO Bridge some power! 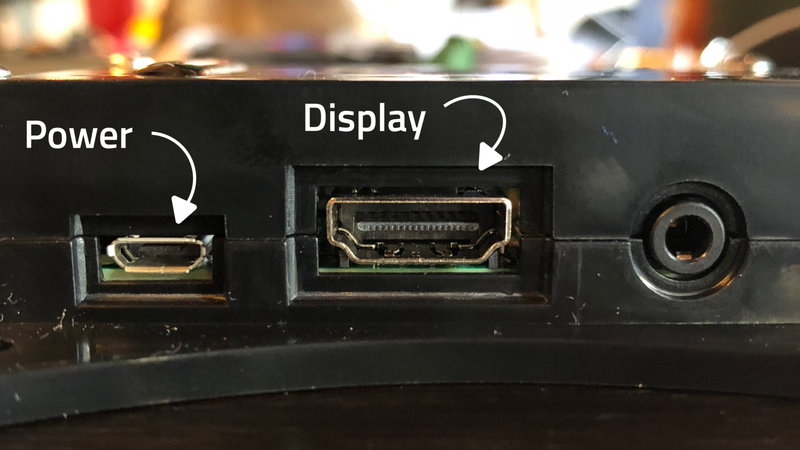 IMPORTANT NOTE: If you will also be using a display along with your ethernet cable, make sure you plug in the display FIRST and the XYO Bridge’s Power SECOND. This makes sure the image is not misaligned. 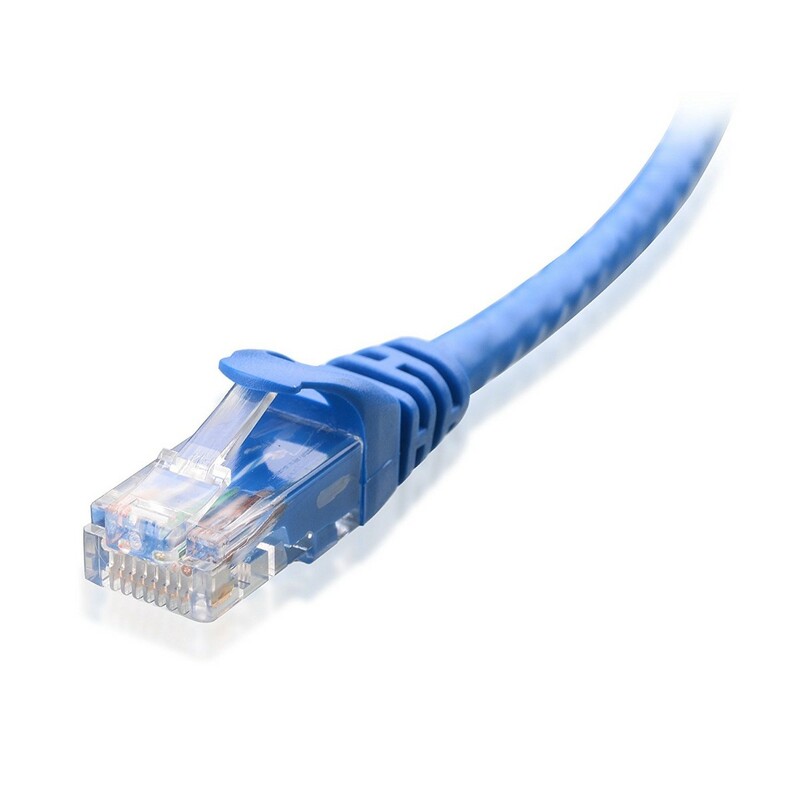 If you will be using an ethernet cable to connect to the internet, click here. This step is only required if you don’t want to plug your XYO Bridge in via ethernet cable. Instead, you can use your WiFi wirelessly! The first thing you’ll want to do is connect your new XYO Bridge to the screen via an HDMI cable. You’ll locate the “Display” port on your XYO Bridge, and connect it to the back of the display! Once it’s connected, you’ll want to power up your XYO Bridge. Take a moment to use the power cord the XYO Bridge came with to turn on the XYO Bridge. On the already-connected display, you’ll start to see a little animation. It will take you to a dashboard, where you can see all the activity for your XYO Bridge. To begin setting up with WiFi, head on over to the three bar menu in the top left corner. Once you get there, select “Settings”. After you’ve made it to the “Settings” page, scroll down until you see the “Network Settings” button. 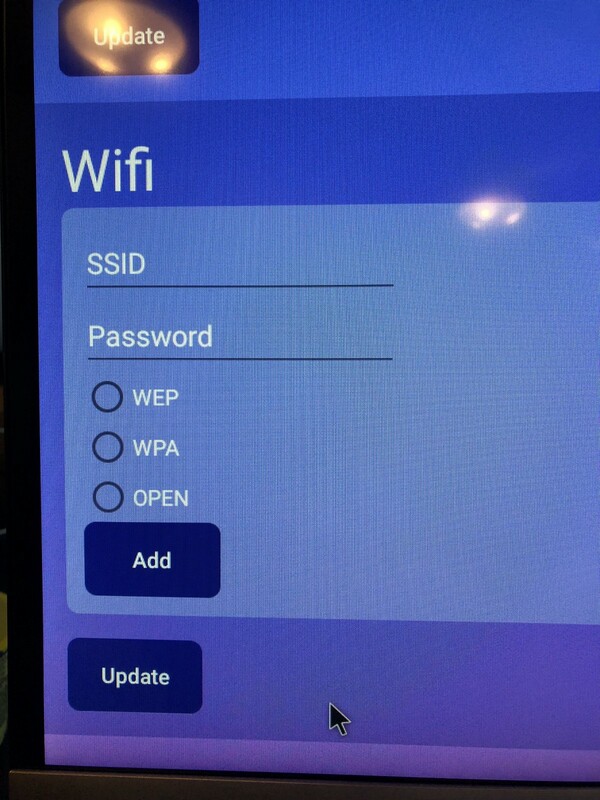 Click that button to get to the page that will allow you to enter in your WiFi info so you can connect! Where do you get to the WiFi page? If you want to try geomining, download our latest app, COIN. It’s now available in the App Store for iOS users or Play Store for Android users. Simply download COIN using your smartphone or tablet computer, allow it to install, and follow the instructions in the app. COIN will keep your XYO Sentinels powered on so you can use them any time. 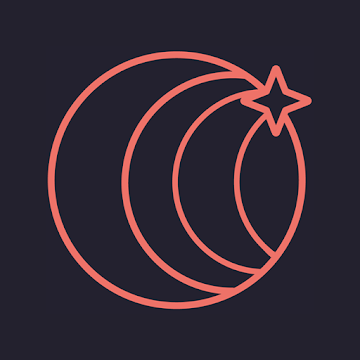 If you only wish to use the XYO app, please note that your XYO Sentinels will go to sleep (power down), but XYO is currently still in beta release and future versions will wake up any XYO Sentinels you choose so they stay on and keep mining. Stay tuned! Note: If you registered your XYO Sentinels with the XY Find It app, they will wake up so you can use them with XYO, but XYO Sentinels registered with XY Find It may not work correctly with COIN. For XYO Sentinels used for geomining, we strongly recommend using COIN. Your Geomining Kit comes with 8 XYO Sentinels, which you can firmware-update to be prepared to work with the XYO Network. Currently, you can use the XYO Network beta app on the Android Play Store to update them! This is currently considered “optional”, because the XYO Network app for Android is in beta, and the iOS should be released sometime in 2019. #5 Now it’s time to collect some verified locations! Urban areas will have more opportunities to create bound witnesses and verify locations, but that also means more people will be owed payment if the location is used in a Network query. More frequent = Fewer XYO Tokens. Rural Areas will have fewer opportunities to verify locations, but you’re also more likely to be one of the only people actively working on creating that data! This also means that you’ll likely be paid more if the location is used in a query. Less frequent = More XYO Tokens. Sentinels can be stationary, or on the go! If you want to have a steady amount of verified locations, you could perhaps put an XYO Sentinel by your front door. Any time a family member with an XY walks by, BAM! Bound Witness. Alternatively, if you have a long commute, you could place your XYO Sentinel in the bag and create Bound Witnesses on the train, bus, or car ride to work! Sentinels use Bluetooth, so you’ll need to make sure you don’t place them in a location where the signal won’t broadcast too well. For example, don’t place your Sentinel in a metal safe/vault, a refrigerator, behind thick concrete, etc. On top of that, don’t place it in water! Although waterproof XY-enabled devices would be a dream, the XYO Sentinel we have currently is water resistant, but not waterproof. So don’t place it in a river or a fishbowl where it could get very wet! 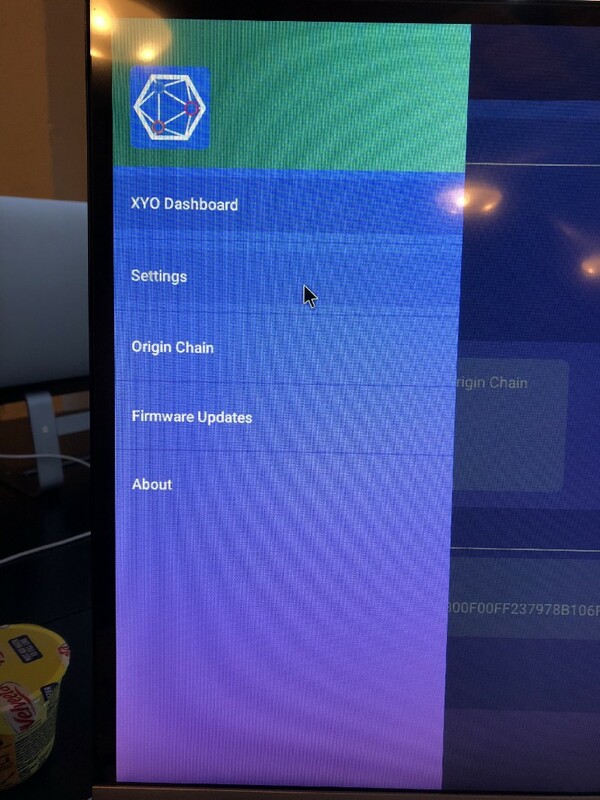 Keep an eye out for the upcoming iOS app, and if you don’t have it already, download the XYO Network app on the Play Store for Android! We hope this helped you set up your Geomining Kit, and got you ready for all the neat things coming in 2019 that are going to rock your world! If you need any assistance with the process above, feel free to send an email to support@xyo.network! We’ll do our best to make sure the process makes sense to you, and that you can set up your geomining kit easily.